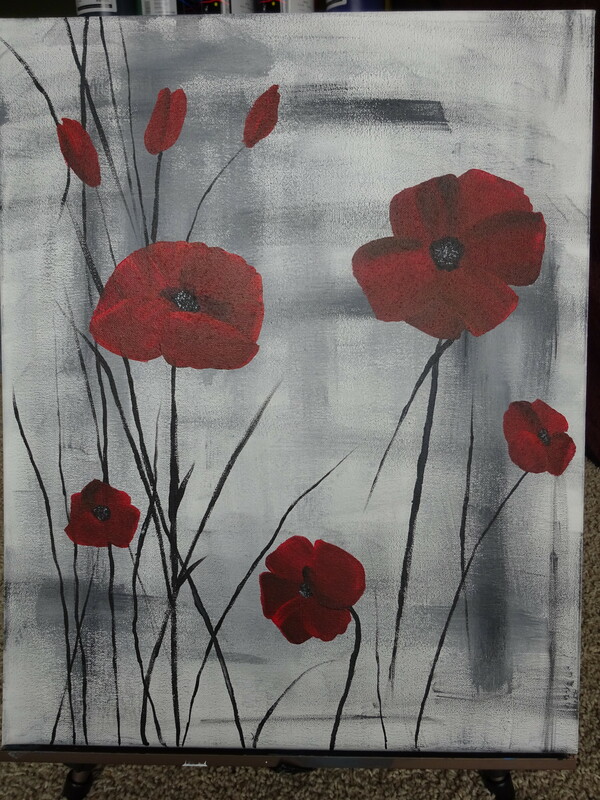 Painting Party for a cause! Proceeds will benefit the Cystic Fibrosis Foundation. Everyone welcome! We have lots of different silhouettes to choose from! $35 for a 16x20 canvas. 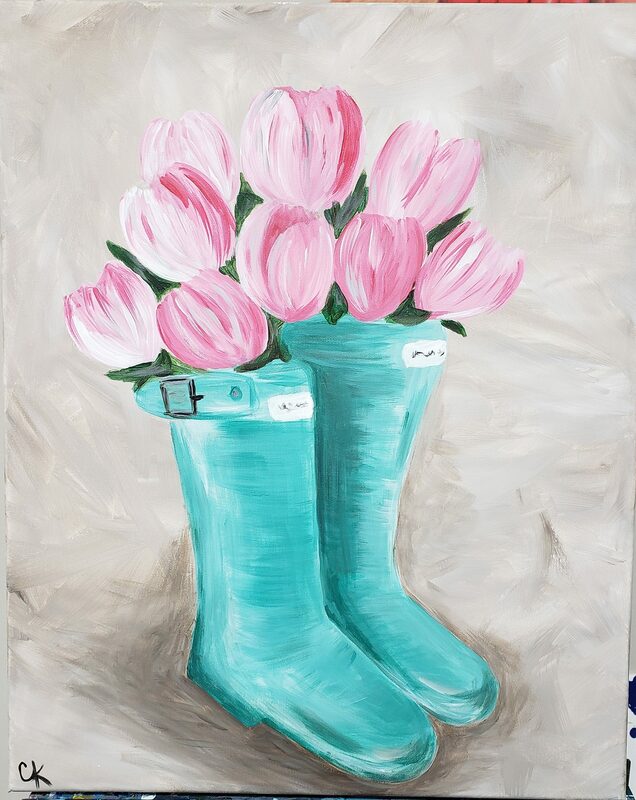 Our social artist will walk you through step by step. Must register ahead of time. ****Cash or check only for fundraisers please. **** 1. Call or text Amy 715-563-5133 2. 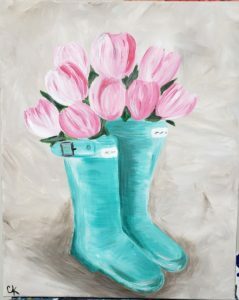 Register on our website www.thepaintshack.net 3. or private message us on Facebook that you are coming 4. Call/text Cyndi your names 715-379-7377 Space is limited, please let us know in advance you are coming! !